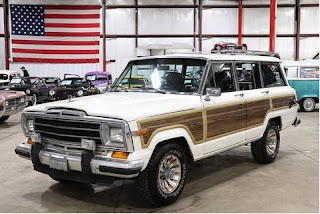 Pre-owned by Mr. John Lithgow, the Actor. 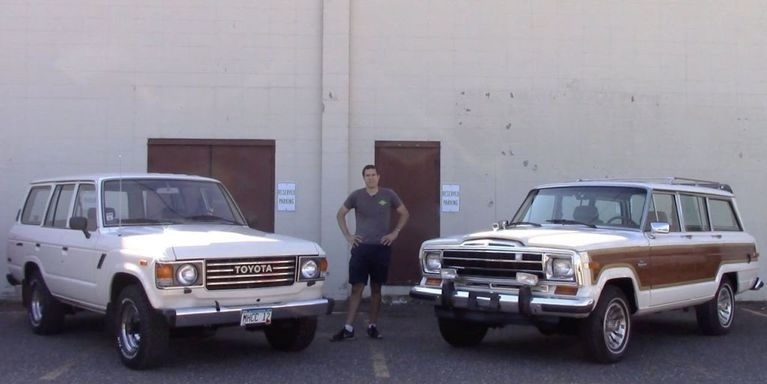 Look who made the "Rare" List. 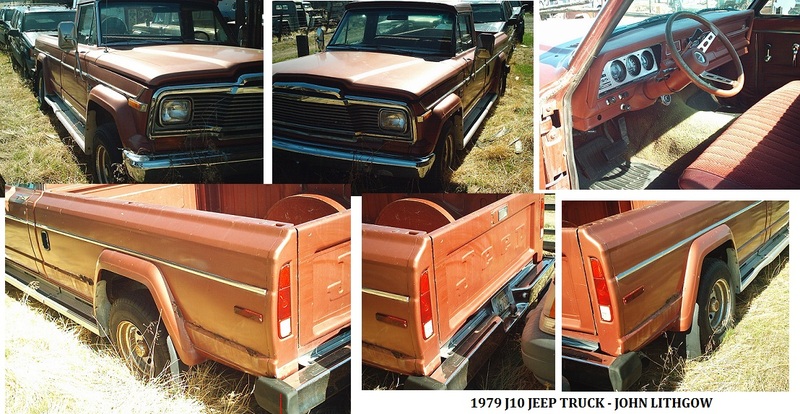 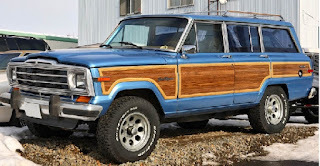 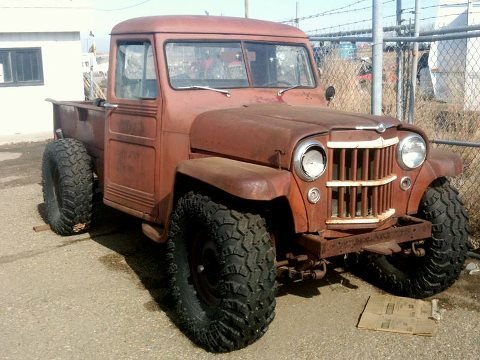 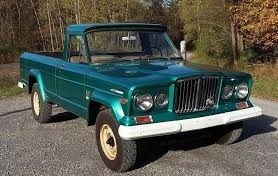 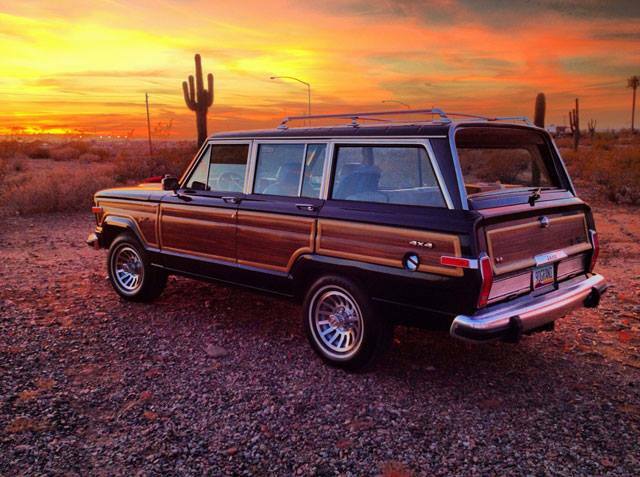 I found some very nice Jeep Grand Wagoneer's on this website. 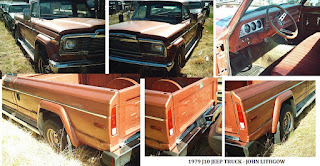 Check these out and see if you can save them.